I like lists, they give purpose and clarity to my thinking. In fact the first thing I do every Monday morning at work is glance over last week’s list and then make a new shiny one for the week ahead. I know that the next expansion isn’t even being beta tested yet but it’s time in my head at least to finalize what I want to achieve before we’re all heading off to a brave new world. Reach 14000 achievement points. I’m currently at 13215 so that’s quite a bit to go but I have plenty of options to tick off. Defeat Garrosh and my stupid lack of self confidence at the same time. Explore Vashj’ir properly. This is the only exploring achievement I still haven’t completed. Argent Tournament goodies. I need more tokens to be able to buy the mounts I still have outstanding. This will definitely do as a starting point. 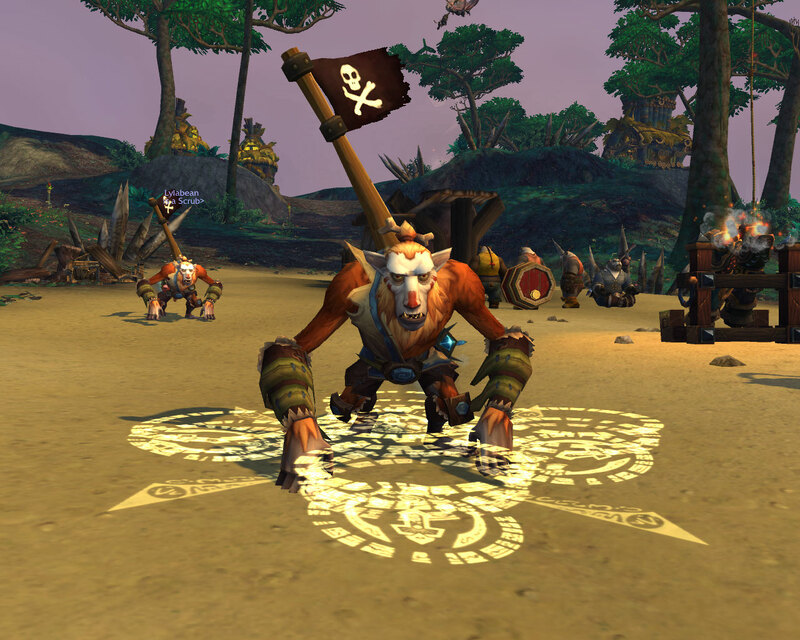 I’d like to level a Horde Hunter for example, probably an Orc to tick the dual boxes of rescuing Spot from Theramore and also being able to explore Draenor at some point on a Orc. 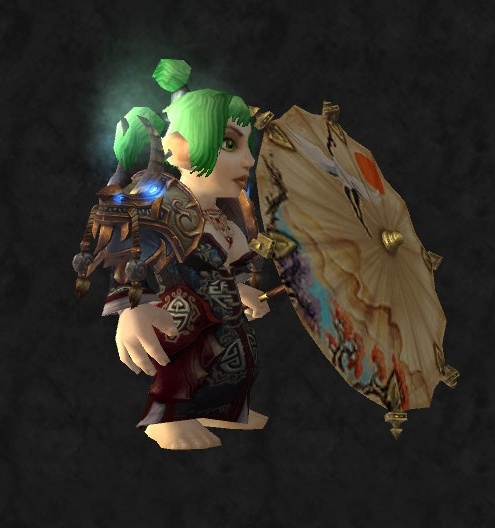 I’d also like to level a Dwarf Mage or Worgen Mage, I can’t decide which would fit the name of Havisham best but these can wait. My Monk is just on the cusp of 89 and endgame is so close I can almost taste it. My honor point stash is close to maxed and I’ve got plenty of justice points to play with too. Yet I almost don’t want to hit 90. I love the class, pvp is so much fun and suddenly battlegrounds that I hated on Sprout, I now adore. Strand of the Ancients being one because if no one else is slowing vehicles well I can bring them to halt plus healing whilst nuking annoying people in the face… always awesome. 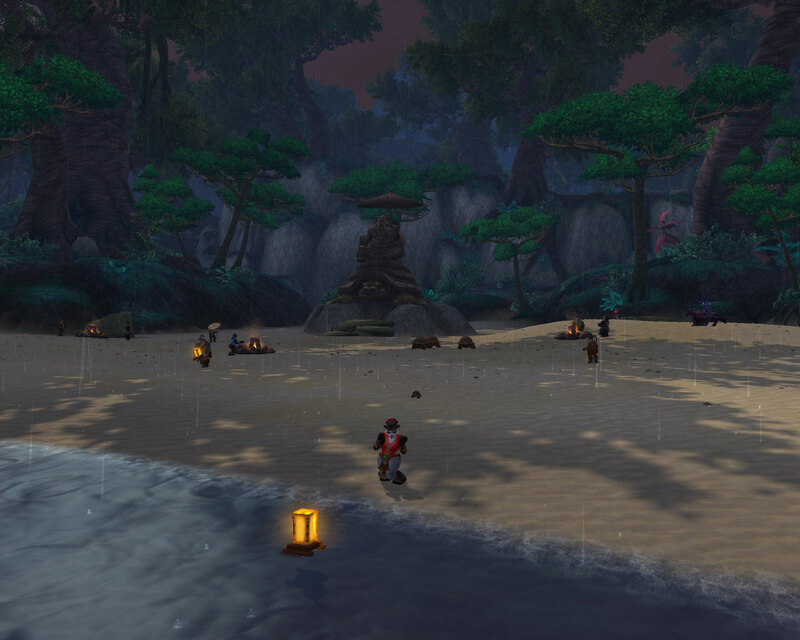 So therefore my rough plan is to force myself over the finishing line and then start both pvping with the big boys and at least hanging out in the Isle of Thunder and running scenarios with the intention of getting a look at the Battlefield Barrens carry on before it’s removed. Here’s hoping I still have enough time to get the Hordebreaker title, after all, it’s some what appropriate in oh so many ways. I’m also planning on tackling my left over achievements in a reasonably sensible fashion. Got far too many left to tick off to suit my list focused brain. Besides this might slow down the march to 90. Out of the corner of my eye I caught sight of the glowing globe of flame heading straight for the beachhead. Somehow the juxtaposition of the elegant ship, it’s sails furled sliding across the moon with the harsh bolts of the tower and the spiked defenses made me think of a few lines by Charles Causley. In the dirty Italian snow.. Almost at the end of the quest line for the Operation: Shieldwall, I find myself wondering “What is worth fighting for?” Also I have to admit I preferred Anduin in the days of Lady Prestor when he just stood there as a small but quiet child to his current teenage brat behavior. 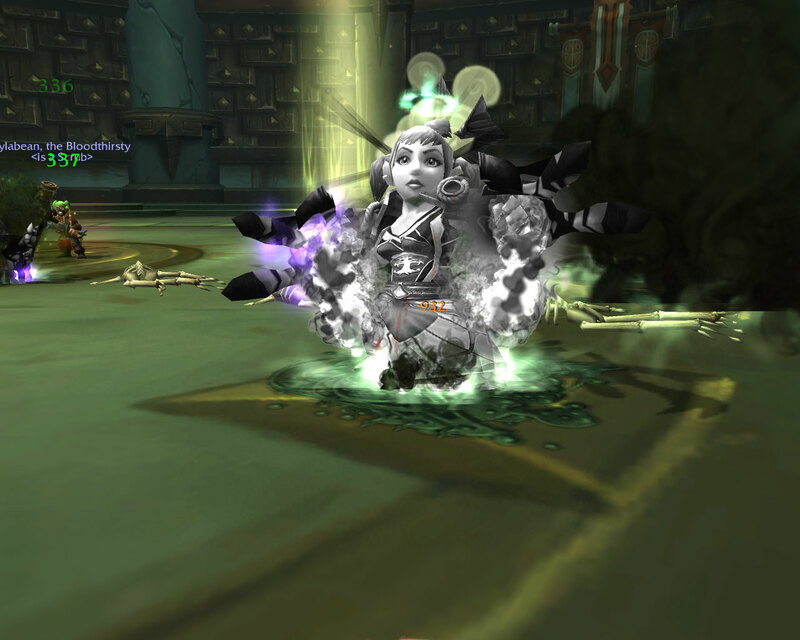 Constantly running away from his protection detail… pff Jaina should turn him into a sheep for a bit. Somehow from there, I ended up contemplating Sky Admiral Rogers, Sprout’s new role model (possibly because my wandering brain swapped her name for war in the previously mentioned lines). Not only did she tell Admiral Taylor to put his “big boy pants on” but her desire to weaponize everything and anything which might help turn the tide of war speaks volumes to a Gnome! Plus she’s a bit genocidal, which probably means she’s going to die at some point in the not to distant future so we should revel in her whilst we can. Those green dirtbags down there plagued your homes in Southshore, laid siege to your children in Redridge, and massacred every man, woman and child in Theramore. Although Thrall did something similar to unarmed Alliance in the Goblin start zone and he’s still alive and kicking so who knows. Time scales and deadlines always make me nervous, suddenly I feel that I have so much to do before Blizzard roll out the next patch. I would also like to level a couple of my alts past their respective starting zones and tick off a few achievements which have been sitting around half finished for ages. It may not seem like a massive list, but with my limited play time, I’m definitely a bit concerned. 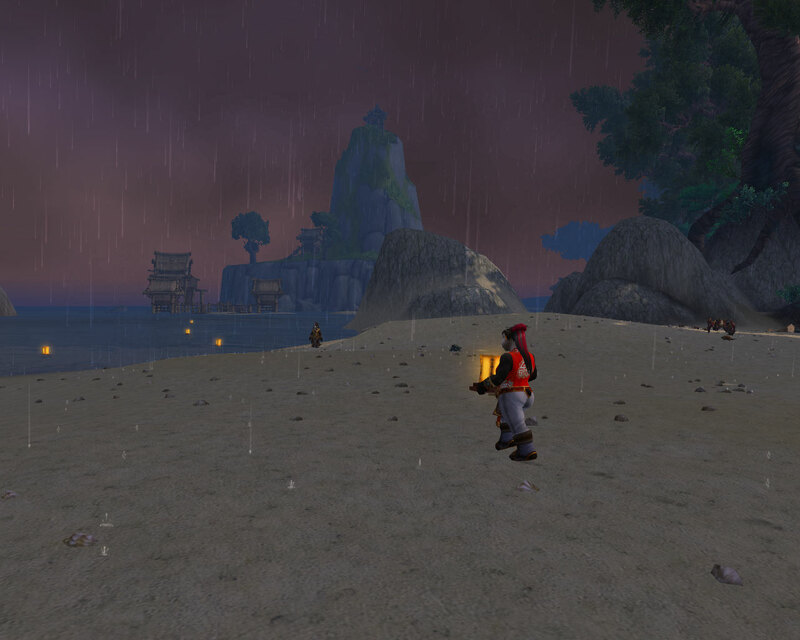 With so many of the WoW festivals revolving around killing and death, the Wanderer’s festival is a real breathe of fresh air. There is no big bad to slaughter, no towns to save, just a leisurely Sunday beach party focusing on celebrating exploration and dreams coming true. The party starts with the celebrants emerging from the jungle, some carrying lanterns which they take to the water’s edge. 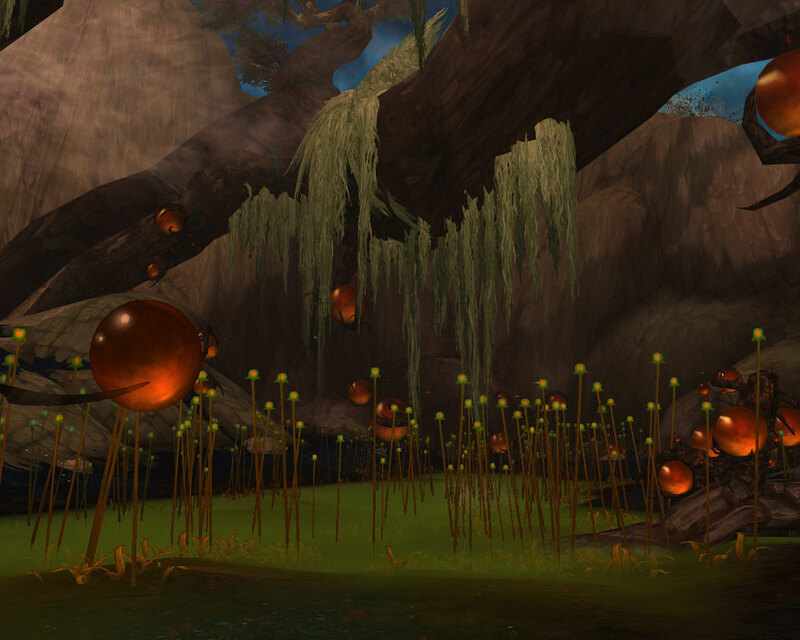 Once released these glowing beacons float out to sea, drifting out to explore. I find myself returning week after week just so I can sit on the beach watching the world go by. I love the idea of a regular festival and/or event that happens all year around and really hope it’s something that Blizzard develop further at some point. So far we have the Wanderer’s Festival with it’s hatchling and of course the Darkmoon Faire but perhaps the market at Halfhill could expand into a proper market on a Saturday with twice as many stalls, some selling unique items and recipes. Maybe those enterprising Goblins in Booty Bay could set up a Fish market to help fund the rebuilding project or the Vrykul could host a little gathering once a fortnight to help draw people back to Northrend, obviously we’d have to dress up to avoid being on the receiving end of a pointy spear but the opportunities could be endless. Whilst levelling is a journey full of wonder and amazement, arrival at 90 is like landing at the airport to discover they’ve lost your baggage, customs want to strip search you but you’ve won the lottery to compensate. Sure there are a lot of positives but some definite negatives thrown into the mix as well. 1. Dailies, dailies, dailies as far as the eye can see. The choice is overwhelming as is the feeling that you should ignore the “fun” ones (Tillers/Anglers/Cloud Serpents) whilst concentrating on the rest in the run up to raids and the arena season starting. Given that I don’t go back to work until Thursday, we have been spamming the lot but it definitely feels like overload. On the plus side (a phrase I never thought I’d ever use in this context) most of the daily hubs involve going to one specific area and slaughtering & collecting. On top of that, compared to the Molten Front, killing vermling, playing catch with baby dragons and beating up sharks with your bare hands is a refreshing change. 2. Heroics aren’t really heroic in any shape or form. When I queued up for the first time I was really nervous remembering back to the start of Cataclysm when on some trash packs mana was an issue. I didn’t need to worry, in fact even after boss fights my interweaving of power word:solace into the mix meant I didn’t need to drink then either. I know the challenge modes are there for just that purpose but I would have liked the Heroics to be slightly tougher. 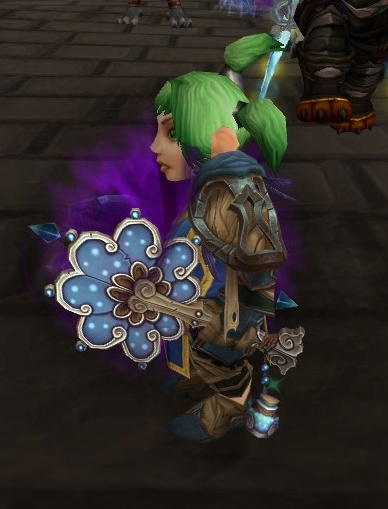 It just feels a bit wrong where the Stormstout brewery for example felt harder on normal at 86 than it did at 90 on heroic (just wearing blue 450 gear in every slot apart from my 463 legs and my epic trinket from Coren). 3. PvP is awesome. 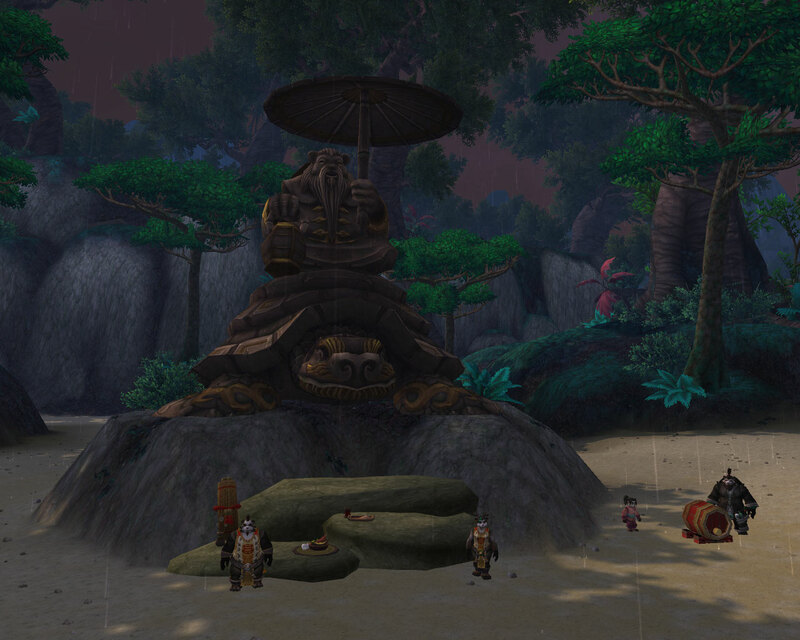 My favourite all time battleground now has to be the Temple of Kotmogu. It’s fast paced, fun and a bit like arenaing but with objectives other than making sure you’re the last team standing. I definitely don’t feel squishy as Holy unless the whole opposing team piles on top of me (or I’ve been hogging a power ball too long) which is a good start to an expansion too. I plan on doing a proper post covering my choice of glyphs + talents as Holy for each of the maps once I’ve finished testing a few things. 4. Scenarios! 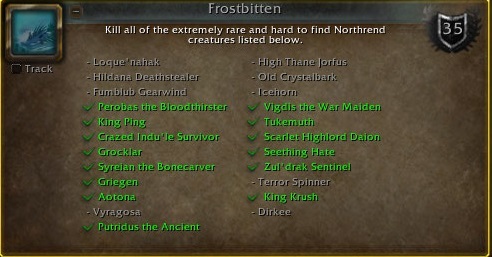 I love all of the ones I’ve played so far (apart from Theramore). They’re quick, varied and because it’s not just standing still and healing like a proper dungeon, great fun (ignoring the lore side of it, Theramore is just a bit too much like running a dungeon). The loot bags are annoying though, I know RNG is RNG but so far Mr Harpy has had an item from pretty much every second bag and I’ve had zero which makes gearing up a little more irritating. 5. Priesting. Why oh why can’t chakras last after death and on zoning. I know it’s not a massive issue for most things but it’s still a quality of life issue. Other than that, I’m pretty happy with Holy. 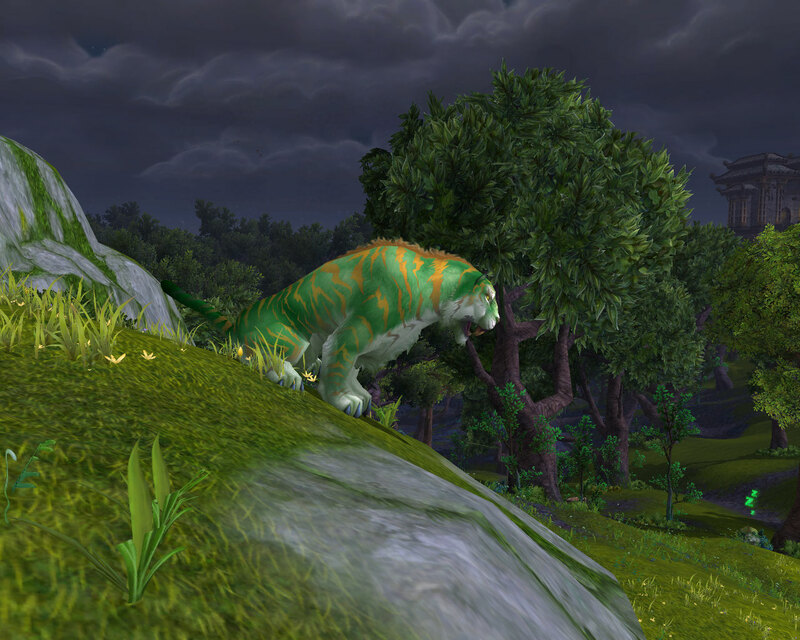 Mana is 10 times better than it was at the start of Cataclysm in both pve and pvp. 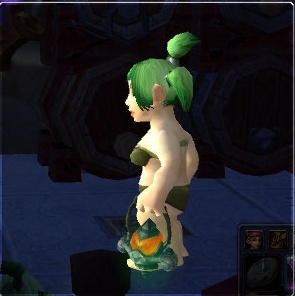 In fact the only other thing which annoys me is the lack of useful minor glyphs for my chosen spec. We have a choice of ten, four are shadow specific, one is disc specific, one is holy specific but requires your death and the others are just flavour. 6. Pet battles. Fear my Hopling because it will lick you to death! This turned out to be more addictive and less annoying than on the beta. I’m still working my way through pre Outlands pets but I hit 250 unique pets a while back and am route to 400 albeit slowly. I have to admit I went and tamed an Infested Bear Cub even though I said I never would. (By the way, they only seem to spawn after midnight if you’re looking, at least that’s the only time I’ve ever found any sign of them). Also whoever designed Jaguero Isle to have a separate weather system to that of southern STV can take a spinning crane kick to the face. 7. 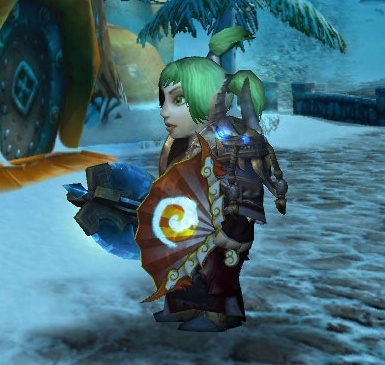 MoP transmogrification. Yes please! 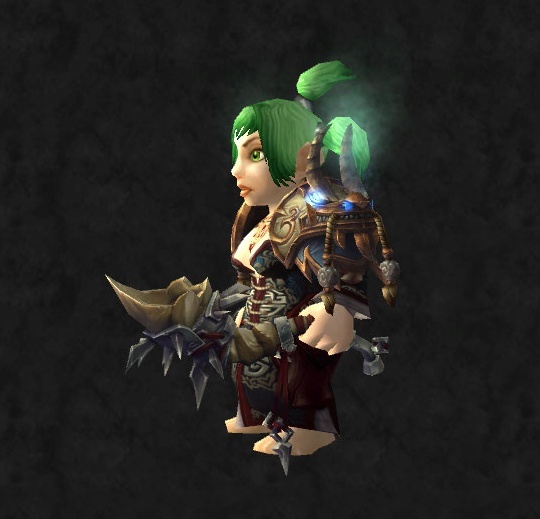 The cloth pvp set consisting of a pants suit had me panicking slightly but the weapons and off-hands are stunning. 8. 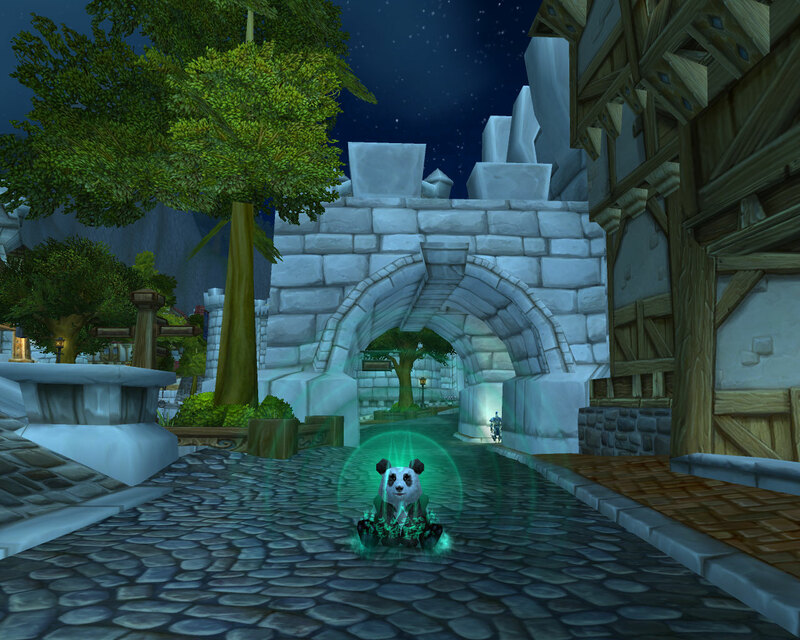 Pandas. I’m still not 100 percent convinced, but I’ve made one even though she hasn’t made it out of the start zone yet. She’s a Priest (surprise surprise) called Snowflower after a book I fell in love with a little while ago when I found a beat up copy in a charity shop. I’m slightly saddened by the fact that my favourite beta hairstyle isn’t available at the character creation stage but am hoping it will be an option once she escapes the Isle. 9. The Storyline in general. I’m really impressed with the stories this time around. 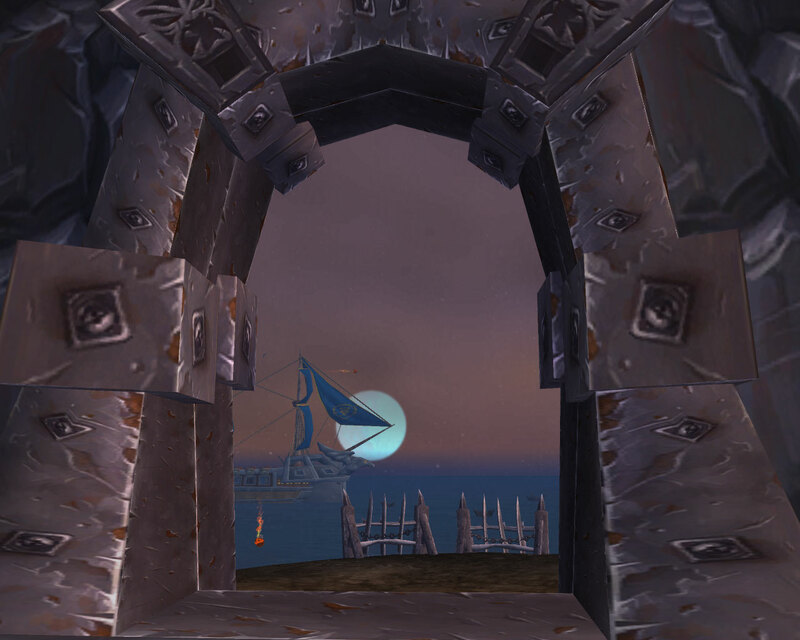 Blizzard have added some really lovely touches and some tragic moments. I was particularly taken with the fact that my evil double giggles. It’s a great mix of tragic, comedic and thought provoking. 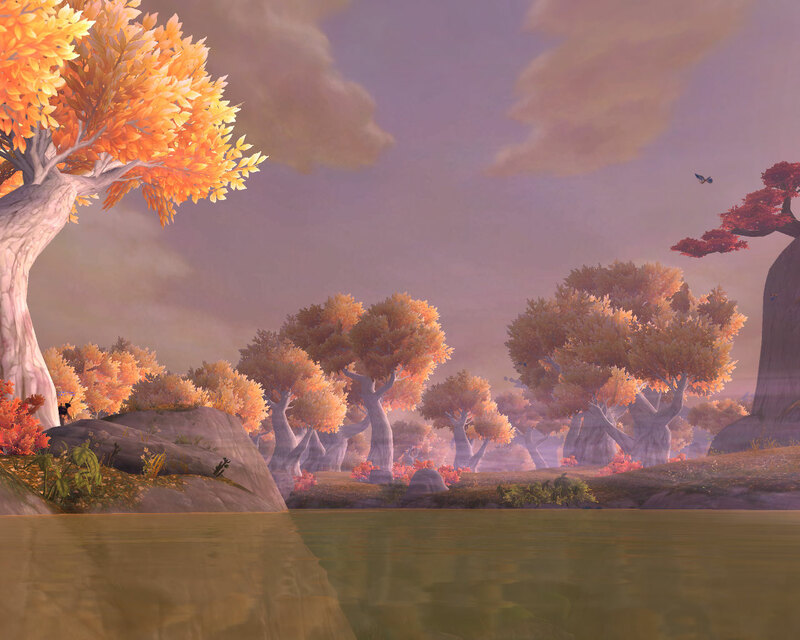 I think I started out looking for things to criticise, wanting to believe that WoW had nothing left to offer me, that I reached my final destination as far as the game was concerned but it seems that somehow despite my cynicism, Pandaria’s beauty and sense of wonder has managed to pull me back.